Production No.1(Title Not final) is an upcoming movie direected by Vishnu Shankar Belu and produced by Ram Kamal Gupta and Mohan Gupta. 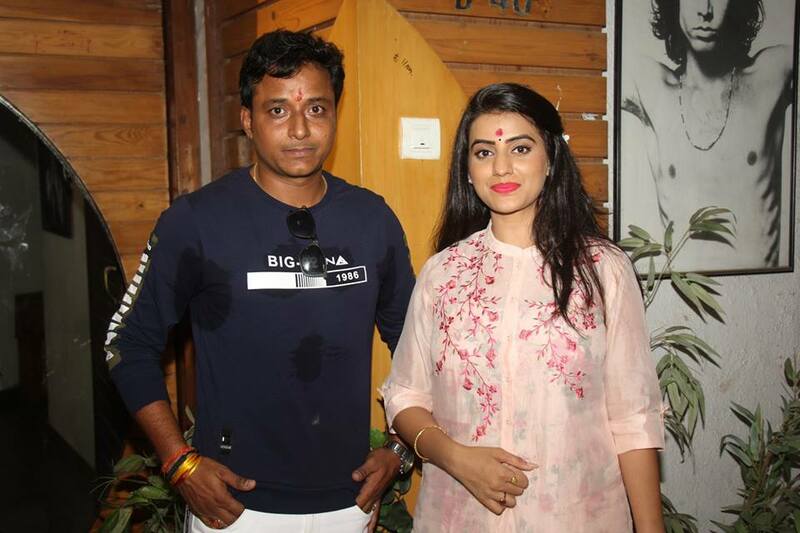 Lead roles are Akshara Singh and Amrish Singh. Film shooting will start from 12 November 2018 at Panwal.